First day of the month, so I went over to Logos to see what free book they were offering. 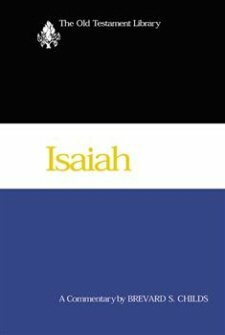 Pretty stoked that April 2015 they are giving away Brevard Childs’ famous Isaiah commentary in the WJK series. Get it now!